Electrical equipment used in medical technology must not place patients or medical staff in danger. This, in turn, requires that designing safe equipment starts at the point where the power is supplied. 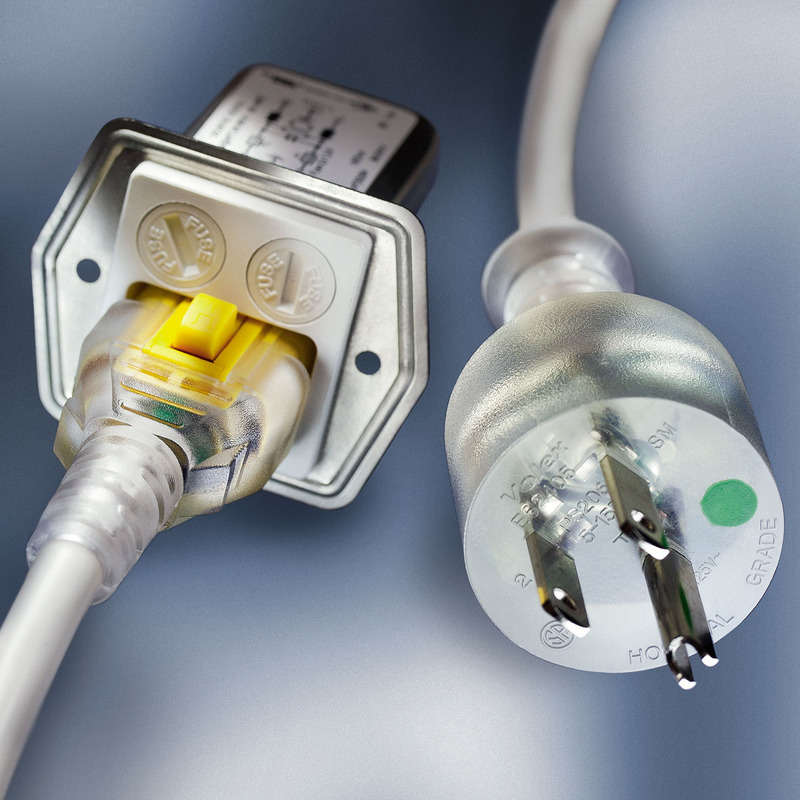 Power connectors and power entry modules with or without a power-line filter must fulfill the requirements of the base standard for medical electrical equipment, IEC/UL 60601-1.